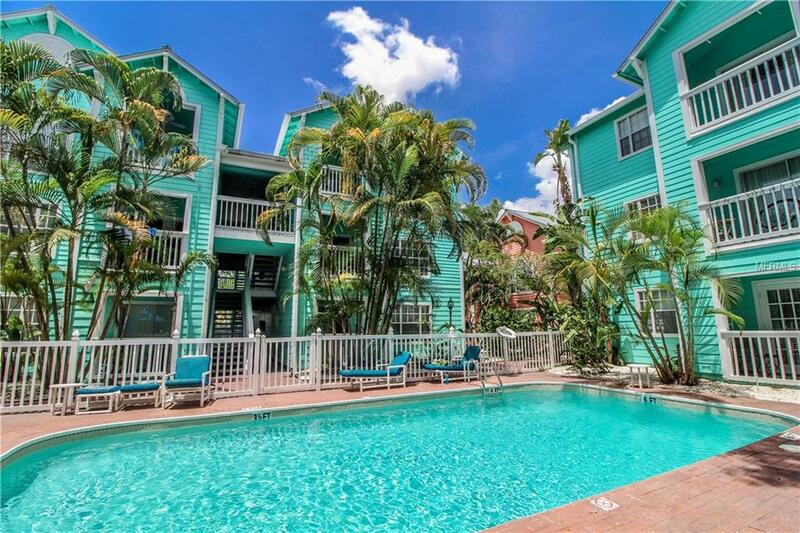 Welcome to this Key West style community in walking distance to Soho district and Hyde Park. 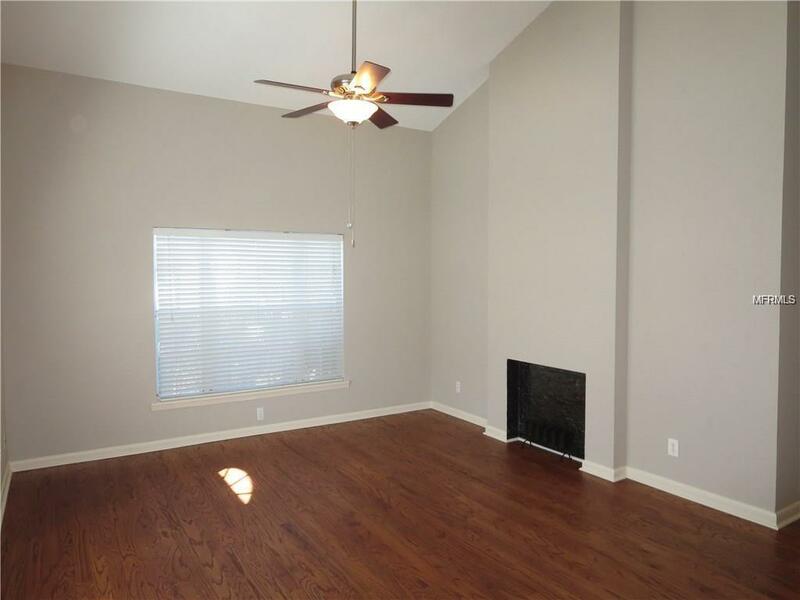 This charming 2/2 condo is located in the Plant School district and completely remodeled with vaulted ceilings, wood floors and barn doors. 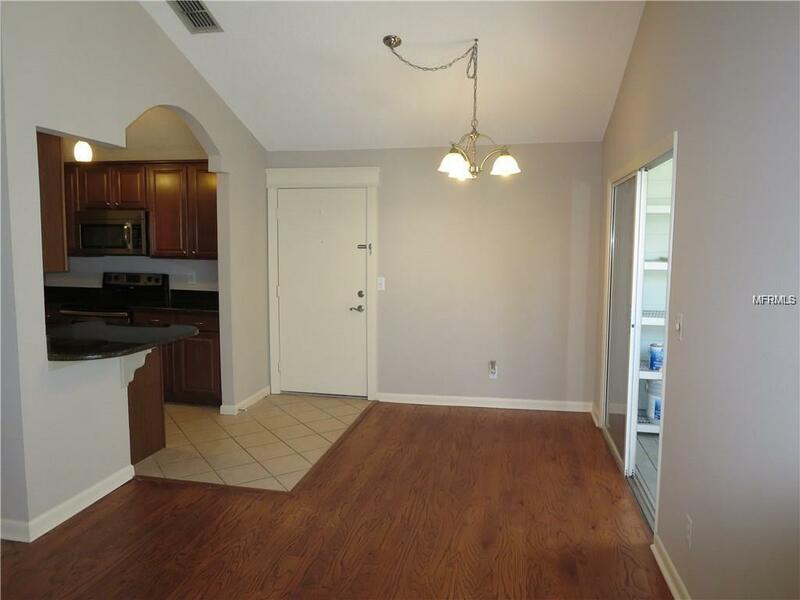 The is the largest floor plan with upgraded kitchen has cherry wood cabinets, granite counter tops, and stainless steel appliances and a pass through breakfast bar to the living room; bathrooms have designer vanities with upgraded counter tops and travertine floors. 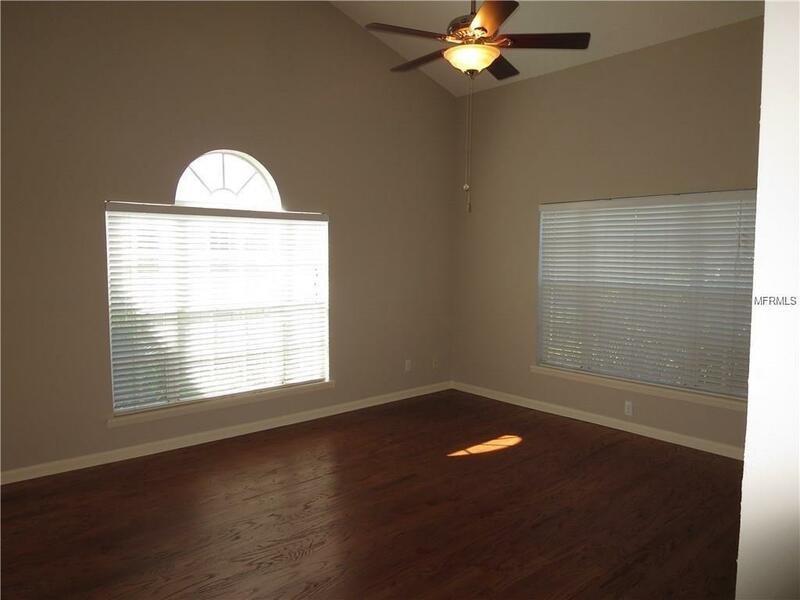 This third floor unit offers a great view of the pool and clubhouse from the screened balcony. Low cost HOA that includes water. The entire community is gated and has assigned parking and easy access to shopping, entertainment, sporting venues, the airport, and major highways.